Luxembourg for Finance will travel to Dubai (UAE) with a delegation headed by HRH Crown Prince Guillaume accompanied by HRH Crown Princess Stéphanie and led by HE Pierre Gramegna, Minister of Finance. The Ministry of the Economy, the Luxembourg Trade and Investment Office Tel Aviv and Luxembourg for Finance are jointly organising the event ‘FinTech Roadshow: Luxembourg welcomes start-ups from Israel’ at the Technoport/Belval on Tuesday, 21 June 2016 (9:00-16:30). Luxembourg for Finance will be hosting the third edition of The Luxembourg Renminbi Forum on Wednesday, 15 June 2016 in Luxembourg, Philharmonie. 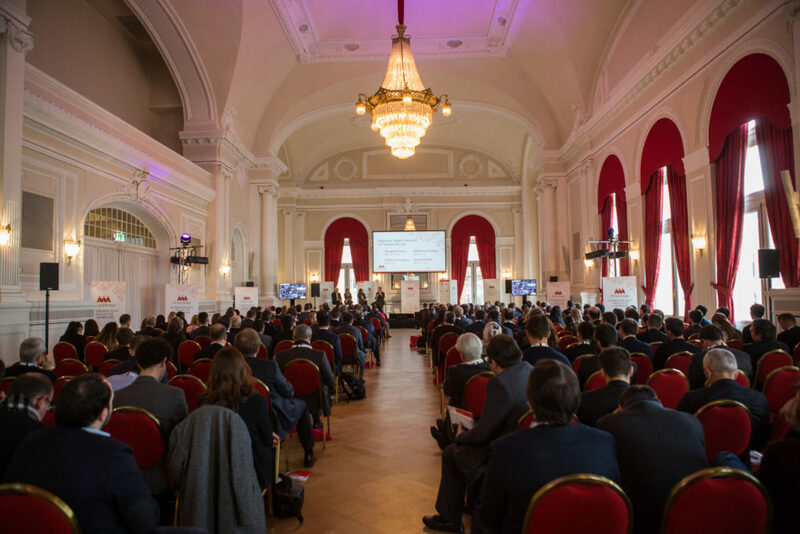 On Thursday, 18 February 2016 Luxembourg for Finance, Luxembourg for Business and Digital Luxembourg have the pleasure to partner with FinTechStage in the organisation of FinTechStage Luxembourg, an event focusing on FinTech and bringing to Luxembourg international industry experts.